Teach me how to Plank | Where Have You Been Lately? Recently, I learned of this new insane activity, which doesn’t require anything but a crazy mind. Readers, let me present my newly-found addiction, PLANKING. Thanks to Mean from whom I’ve first seen plank photos. 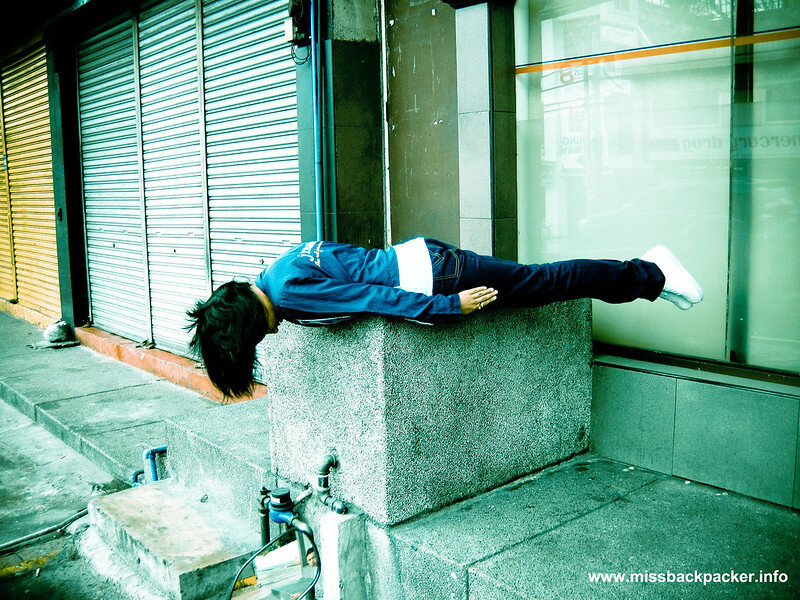 Planking is also known as the lying down game wherein one is expected to lay down with face touching the ground and with both hands, at a pointed direction, touching the sides of the body. And oh boy, I’ve seen so much crazy plank photos over the net. Surprisingly, this activity has rules. Planking can’t be considered planking if you miss out even just one. 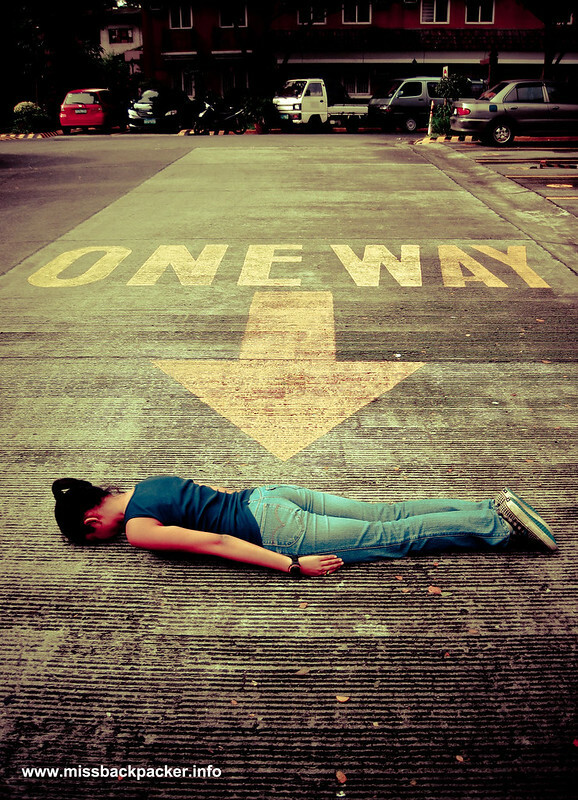 The origin of Planking is unclear as many has claimed to have started this craze. I don’t care, really. Click HERE for more of my Planking photos. Plank safe, everyone! Renz, unfortunately, some people find it as “mukhang tanga.” I had to delete one of my FB friends for calling it as such. Hahaha. 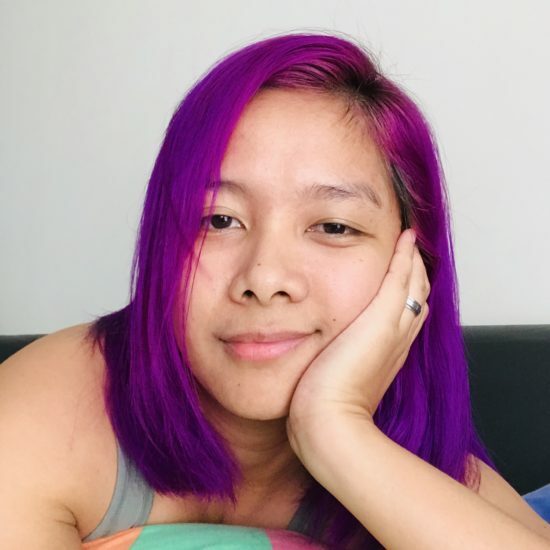 Mukhang tanga? LOL they don’t really know what ‘art’ is. Really. I love it sooooooo much! I didn’t know there were rules also. 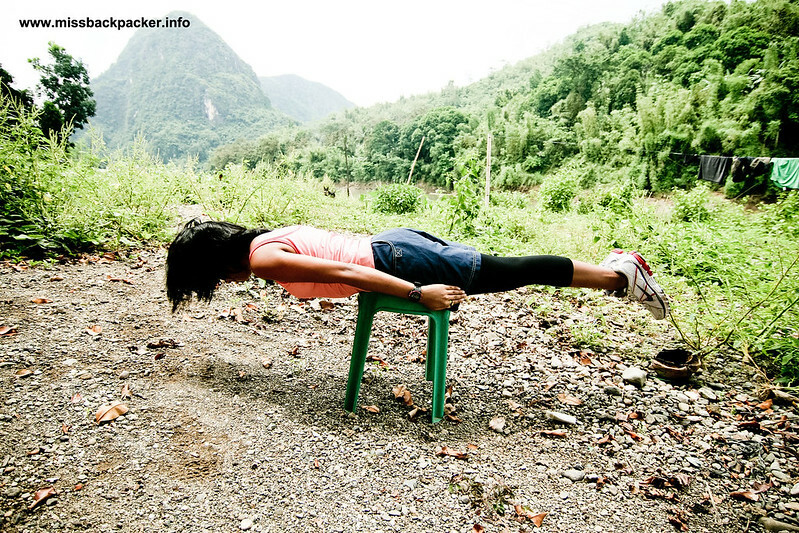 Thought planking seems very self-explanatory naman. Hahaha. Hi! First time visitor from New Zealand po. Found your article entertaining. And the photos too! Planking also has a following here. 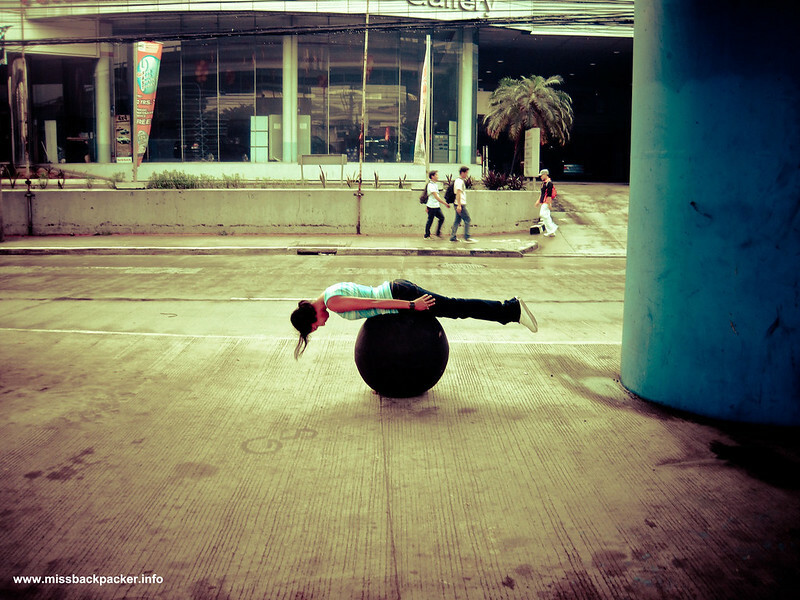 Yung hindi nga lang maganda, some people plank on the railroad tracks! I thank you for the compliments. Planking is real fun! You’d just laugh after being stupid. Yun nga lang, yung iba they think it’s cool kapag mas risky yung shots. Simply want to say your article is as astounding. The clarity in your post is just nice and i could assume you’re an expert on this subject. Fine with your permission allow me to grab your feed to keep updated with forthcoming post. Thanks a million and please carry on the rewarding work. Pretty good post. I just stumbled upon your blog and wanted to say that i have really enjoyed reading your web page posts. Anyway I’ll be subscribing to your feed and I hope you post again soon.